Woodworm treatment recently concluded to a beautiful Church in Harefield, Greater London. This Church is the oldest building in Harefield built in the 1100’s. 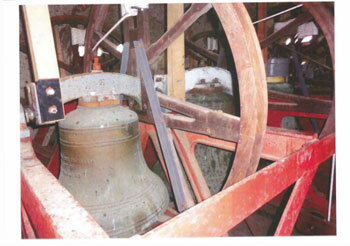 The building has undergone many modifications over the years, including the bell tower built in the 1500’s and housing 6 bells the earliest still present dating back to 1629. Kenwood’s have provided treatment for Woodworm (Anobium punctatum) also known as common furniture beetle or common house borer. 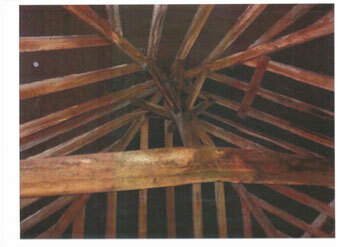 Treatment was required to flooring timbers and to timbers within the bell tower. This treatment required Kenwood’s to spray all affected timbers using Kenwood insecticide under pressure until completely saturated. With these timbers now treated and Woodworm eradicated the timber will not be subject to further infestation.